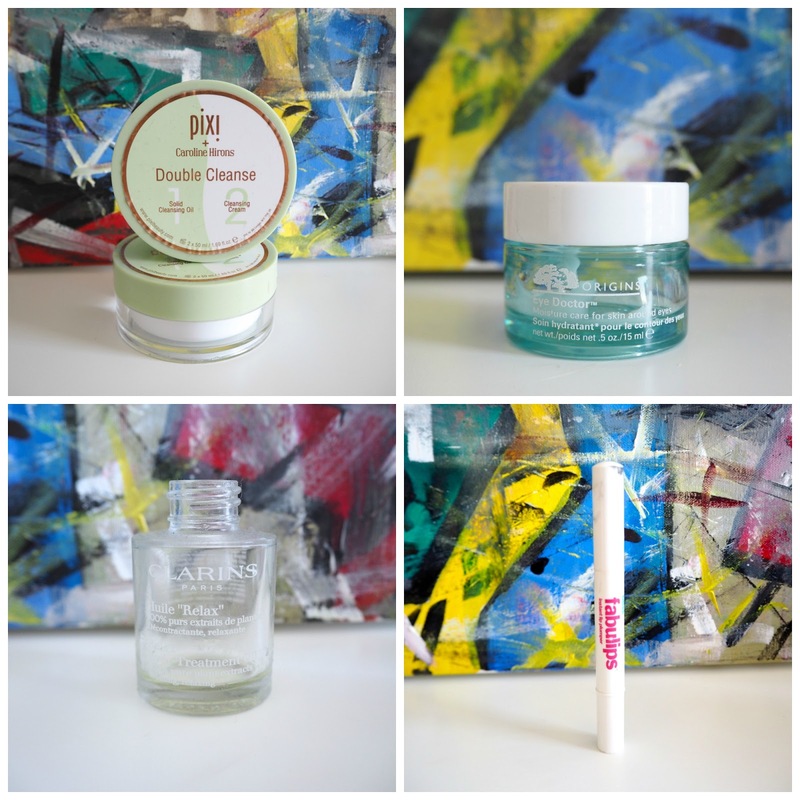 It's been an absolute age since I have done an empties post! The last two months empties I did on my instastories and the feedback was so so good, so I would love to know how you prefer for me to do them-through a blog post or through instastories? I don't have too many empties this month so here's a quick run down on what I finished up. I finished up one at the start of the month and one at the end-I go through this stuff at lightening speed-I wish she sold bigger tubs of both halves of the cleanser so I could buy both. This cleanser is relatively bland (in the nicest possible way) and it stops my skin from misbehaving. I've written a full blog post on it here and I recently ordered 4 more from ASOS. I personally didn't rate this eye cream and it was definitely one for the 'I'm not in love but I'll use you up' category. I didn't find it hydrating enough and I think it would suit a 20's undereye far better than a getting towards late 30's undereye. I didn't see any difference when using it and I wouldn't repurchase. That being said, I'm now using the Origins Starting Over eye cream (I was on an Origins binge earlier in the year) and it's much thicker, creamier and more hydrating and I definitely prefer it to the Eye Doctor. This is a multi purpose oil from Clarins and I have to say I really do love Clarins skincare and body care ranges. This relaxing body treatment oil has Geranium, Petit Grain, Camomile and Basil and is designed to help relieve stress and fatigue and it also helps soothe tired muscles after exercise. You can use it in the bath and as it's not a heavy oil in texture I also use it sometimes mixed into my moisturiser on my surgery scars on my tummy to help fade them. I really want to pick some more up and might ask Sarah and Aimee to get me some at duty-free later this month! I've realised this is now discontinued so I won't spend too much time on it but this was a lip plumping serum for lips and it was really moisturising as well as plumping. I have a Dior lip plumper which I love that does a similar job if you're looking for something similar. This is a drugstore dupe for Mac Strobe Cream and is also similar to the Becca Shimmering Skin Perfector in Pearl. It has a really light texture and I use it as a primer before foundation-it doesn't really keep makeup in place-its just about the additional glow. It has a pearlescent finish to it without being too in your face and is a great dupe for MAC strobe cream. Love this shade from Tom Ford but this is the second one that has snapped on me (cry face). 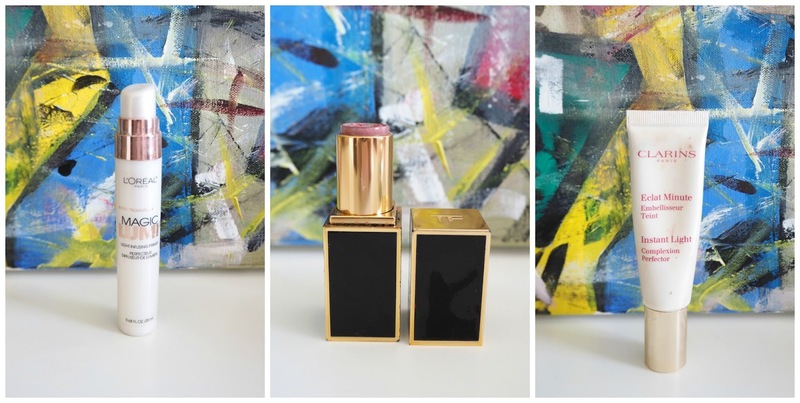 You can see me wearing it in my Tom Ford lipstick post here. Another discontinued product which shows how long I had it for! This was really good for adding a more bronzed tone to my foundation when I had a tan without changing the consistency of the foundation. But it's no longer available so that information is not particularly useful to you! Although this is, in theory, a powder foundation it's really light in texture and I use it to mattify my skin during the day. I have lost count how many of these I have gone through but I have to say they last forever. I must touch up my combination skin 3-4 times a day and these will last a good 6-9 months. Non-cakey and very finely milled I don't see myself ever being without one. 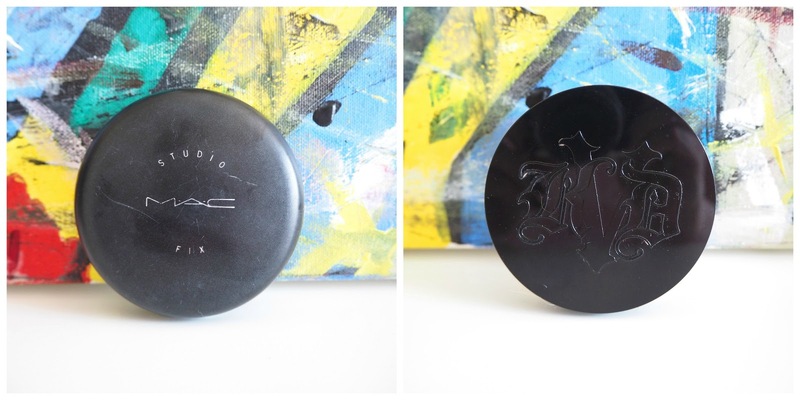 I really enjoyed this setting powder from Kat Von D-it comes in 'translucent' but it doesn't add any colour to the skin-it's purely just to mattify and lock down the products you have applied before it. It's not cakey and doesn't leave a white cast and I would buy it again. In the marketing blurb, it states that it has 'micro blurring technology' but I didn't honestly feel that my skin looked perfected from that aspect. It's not too matte and leaves skin with a velvety satin finish. I do have to touch up throughout the day (with the MAC Studio Fix powder) but my skin naturally produces oils that no powder can control for a whole day no matter what I do. My final empty is the perfume I wore obsessively throughout August-mainly because I felt like I had had it a while and I wanted to use it before it expired! Stella McCartney 'Summer' is a light, fruity, non-offensive, clean scent with top notes of lemon, apple, peony and rose. I feel like I say this all the time so apologies if this is old news but I have a very very very weak sense of smell (it's pretty much none existent) and I can't smell this on me. But I finished the bottle lol so I am high fiving myself! Have you tried any of these products? Please let me know as well if you prefer this format or the instastory format for empties going forward. Thanks for reading!